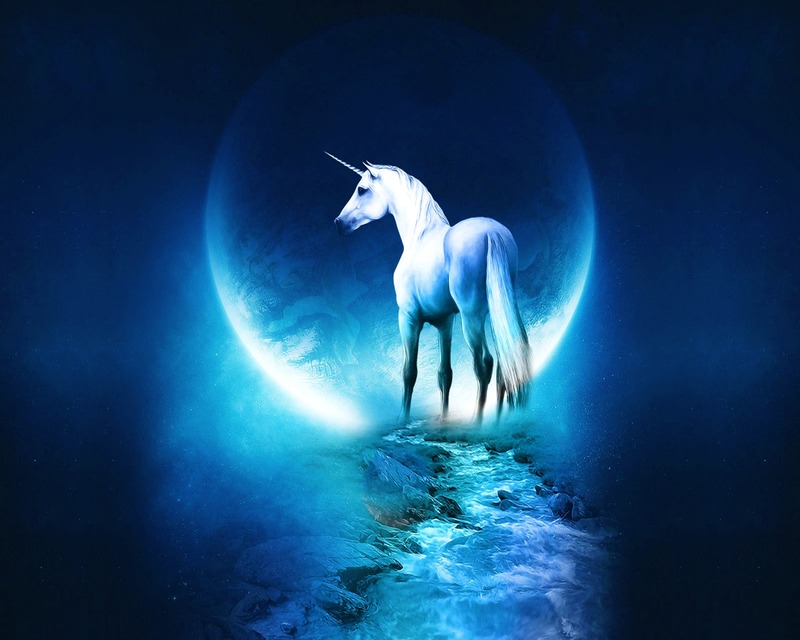 Unicorn. . HD Wallpaper and background images in the Fantasy club tagged: fantasy fantasy creatures unicorn wallpaper. This Fantasy wallpaper might contain beluga, hausen, white sturgeon, acipenser huso, white whale, beluga, and delphinapterus leucas.